What are your most-prized possessions? Maybe you’ve built a beautiful home, or you collect antique cars, artwork or jewelry, or own vacation properties. Our Lifestyle program ensures that your valuables are correctly insured and your investments are protected if they are damaged or stolen. We specialize in high-end lifestyle insurance with experts in high valued homes, cars, art, jewellery and other valued collectables. 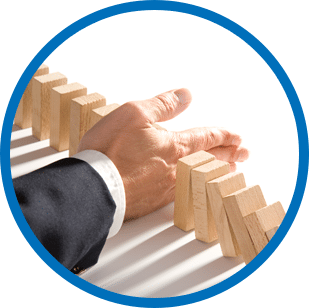 We build a personal relationship with you, acting as more than just your insurance broker, but also as your personal risk manager and claims advocate. With more than 40 years in business, we have built strong but independent relationships with the insurers. That means we have deep knowledge of the market and the ability to negotiate and get the right coverage for you. Need a quote right now? Just follow the links below to get an instant online quote. All of your dwellings are important, wherever they are. 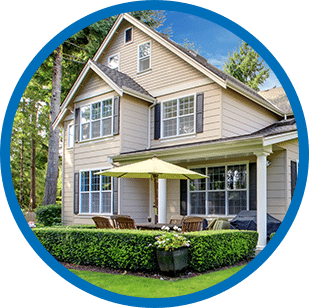 In addition to your primary residence, you may have secondary, seasonal, vacation or rental properties that need to be insured as well. When you’ve acquired beautiful things, you want to know they’re covered. 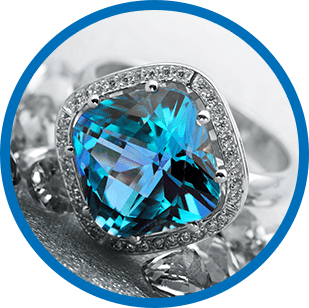 We’ll help you protect the value of your collections of jewelry, memorabilia, fine art, and wine. Automobiles are more than transportation; like your home, they are a reflection of who you are. 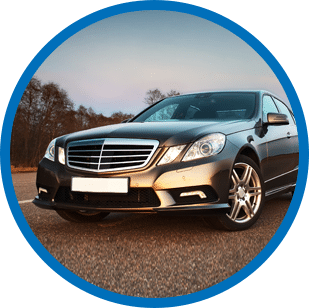 We’ll make sure you’re covered for hassle-free claims services, original manufactured parts, your choice of body shop, the agreed value of the vehicle, loss of use, and a suitable rental vehicle. Protection for the financial future you've spent building is critical in today's environment. Excess or Umbrella liability provides additional personal liability coverage if someone was injured at any of your properties or as a result of a car accident for which you were held responsible. Your watercraft are leisure vehicles that can also be an important source of transportation. From buzzing across the harbour on a wakeboard, to a weeks-long ocean cruise on a mega-yacht, we’ll ensure your watercrafts are covered against damage, theft, vandalism and other risks. Are you building a custom home or under going significant renovation to an existing property? 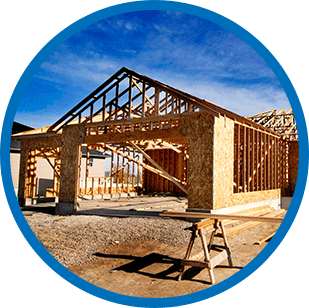 We have Builders Risk insurance to provide for the many exposures that present themselves when building your dream home. 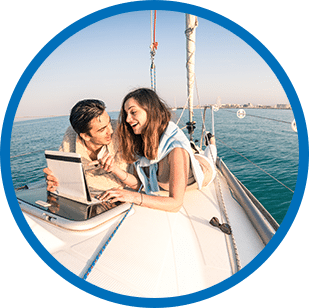 As one of our exclusive Lifestyle clients you will be assigned a Lifestyle Specialist to review and assess your unique insuring needs and contributing lifestyle factors. With no-charge unlimited consultation with our industry experts, we’ll be there to advise you every step of the way. See what our Lifestyle specialists can do for you.